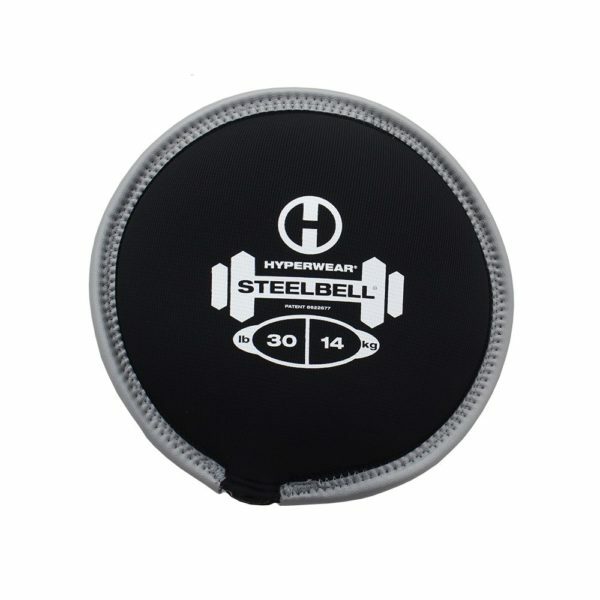 Like the SandBell, the SteelBell combines the best features of dumbbells, kettlebells, medicine balls, slam balls and sandbags into one simple and powerful weight training tool. 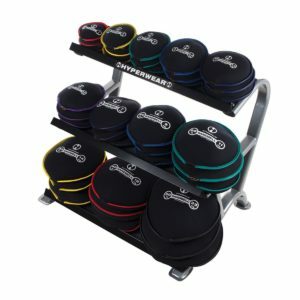 Although the SteelBell is twice as dense as the SandBell, it is still extremely safe for all ages and will not damage floor surfaces. The patented disc design allows for the weight to expand and force to dissipate over the surface area of the bag. 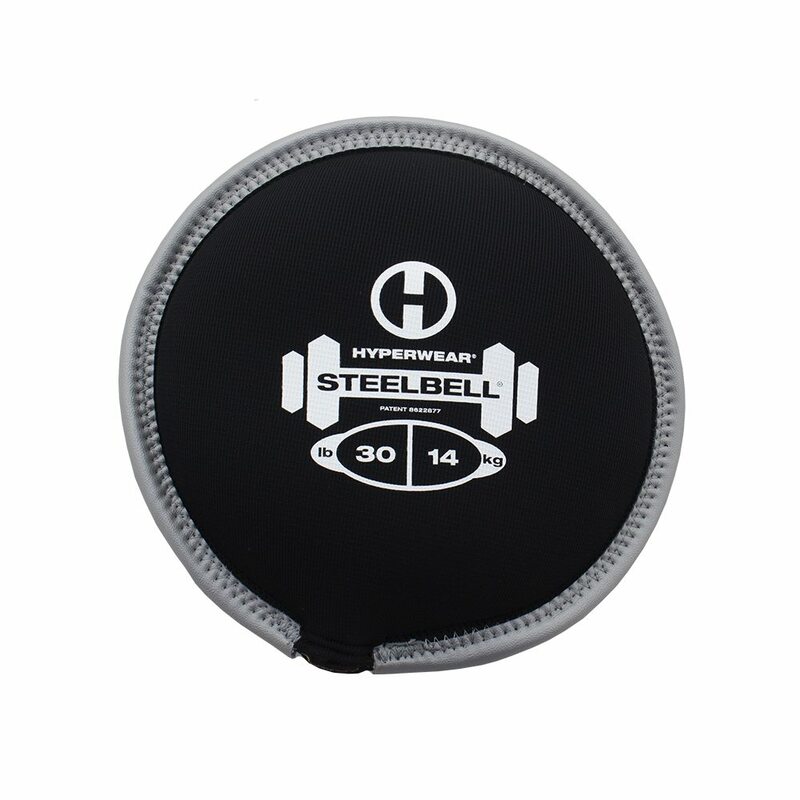 SteelBells are great for traditional free weight exercises and explosive power movements such as slams, tosses and throws. 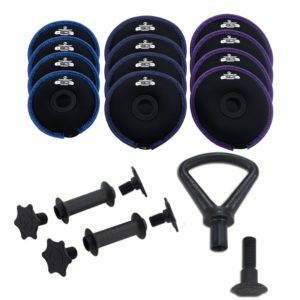 Its versatility makes it ideal for many types of training from general strength and conditioning, to endurance, to circuit training and sports performance. The patented, innovative disc design and filling allows for the weight to expand and force to dissipate over the surface area of the bag. 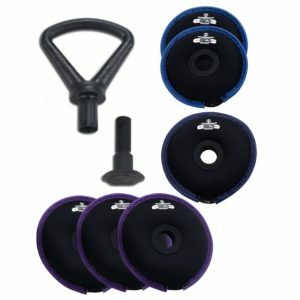 This makes the SteelBell extremely safe for all surfaces including hardwood studio and gym flooring. 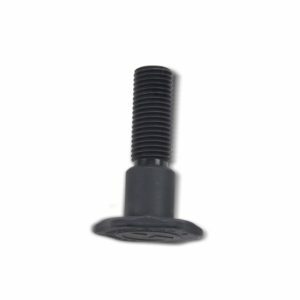 We do not recommend using a SteelBell on hard, abrasive surfaces like concrete or asphalt as these can rapidly increase the wear and tear. 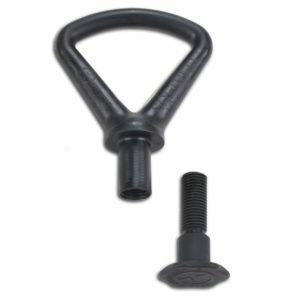 Wipe down and clean your SteelBell using a damp cloth. Spraying with an odor-eliminating product like Febreze® or OdoBan will help to handle any odors and keep your SteelBell smelling clean and fresh. Punctures and cuts are not covered under our warranty policy. 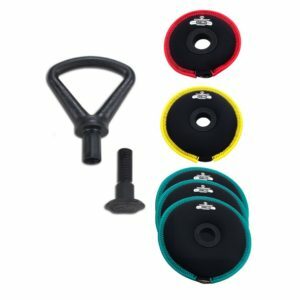 Avoid using your SteelBell on any surfaces where a puncture or cut may occur. Contact Us for tips on repair options for punctures or cuts/tears.